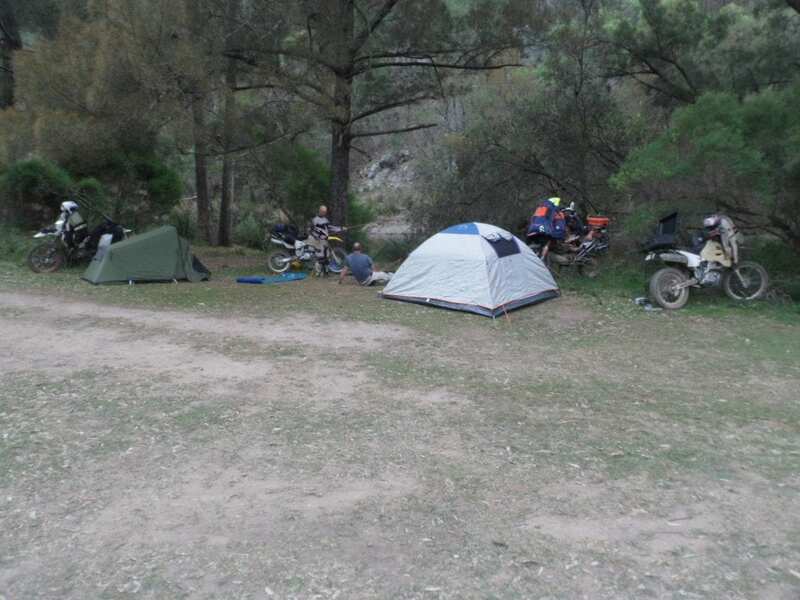 I’m not sure why it’s taken me so long, but I finally got to do the Sundown National Park Adventure Bike Ride with three of my good friends over the Queensland Labour Day long weekend and what a good ride it is! We didn’t want to be in there too late so we turned the wick up and high tailed it through all the back roads of Beaudesert, White Swamp, Killarney, the rabbit fence and through to Stanthorpe. From here a quick squirt down the highway to Ballandean, a top up of refreshments and onto the entrance of the park. It’s here you must fill out the appropriate camping and entry fees, we were warned it could be busy being a long weekend but we rode in on the Sunday and out on the Monday and didn’t find many more than a couple dozen 4wds throughout the park. Now this is not the place you’d take the newbie, I wouldn’t say it was over hard but challenging all the same in the sense of there is no letting up !! It’s stand up second gear with the odd stab back to first all the way with rocks on top of rocks, if you don’t like rocks this is not the place for you. It’s not hard to get out of shape if you’re trying to keep up the pace and I managed to spear of into the bush on one uphill before dragging it back onto the track for another go. Now some of the older riders may remember one of our industry legends Tony Kirby who started the magazine Side Track amongst other great things. 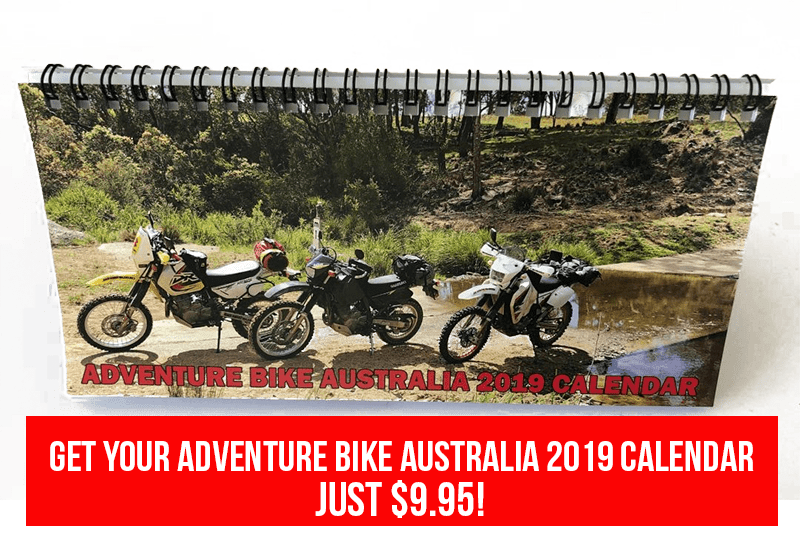 Unfortunately we lost our great friend to motor neuron disease many years ago but Sundown National Park just happened to be TK’s first free for all set of route sheets he supplied within his magazine long before the adventure scene had really even kicked off. We were blessed with great overcast riding weather throughout the weekend and this isn’t the place I’d be wanting to check out in the middle of summer, could be a little warm down in those valleys and the ride in and out will certainly have you raising more than a sweat. 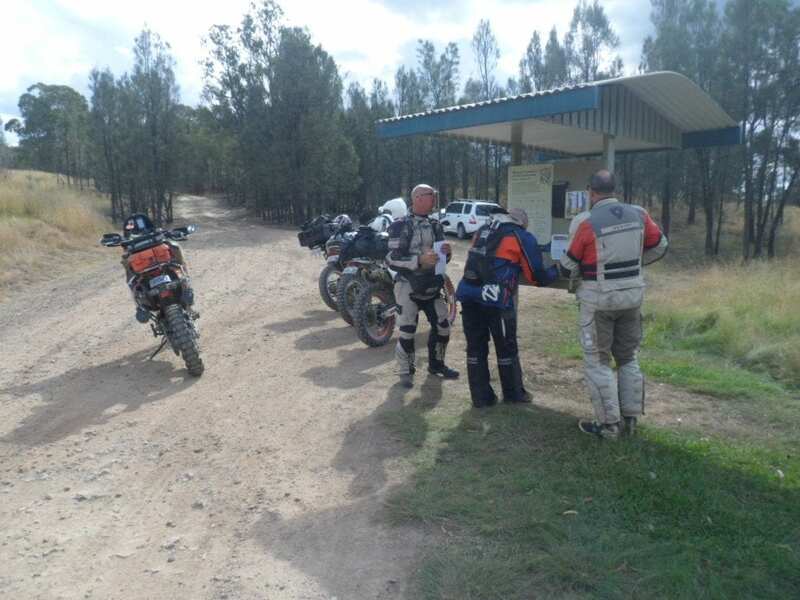 The plan to ride home via some of our favourite NSW tracks just never eventuated and after a quick detour through Wallangarra fire trails we put the hammer down and absolutely smoked it home through Barlow’s Gate, Queen Mary Falls, Rathdowney and onto the Gold Coast. 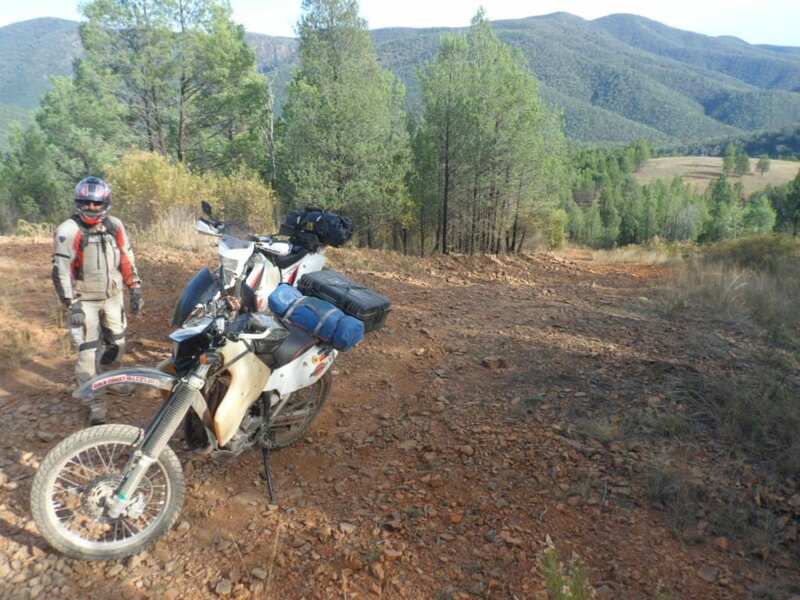 I have to be honest I like to do fast hard fire trails and single track and hence my overnight stays consist of travelling light and country pubs, you don’t have that luxury with Sundown and I thoroughly enjoyed this challenging track and camping out with the best of mates, to me it just ticks another one of the bucket list ! okay what’s next !